Eastbourne started as a fishing hamlet enlivened by the occasional bit of smuggling. The fashion for drinking seawater and sea-bathing was the principal catalyst for change, with the additional ingredients of the beauty of Beachy Head, the seal of a royal visit in 1780, the coming of the railway and the vision and support of the 7th Duke of Devonshire. The area was owned by just two families, and between them they regulated development to ensure that Eastbourne attracted the affluent whereby it became `the Empress of Watering Places'. 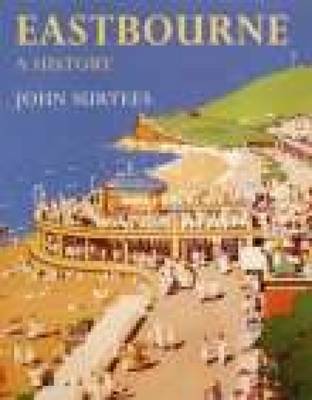 An entertaining and well illustrated account of the town's entire past.